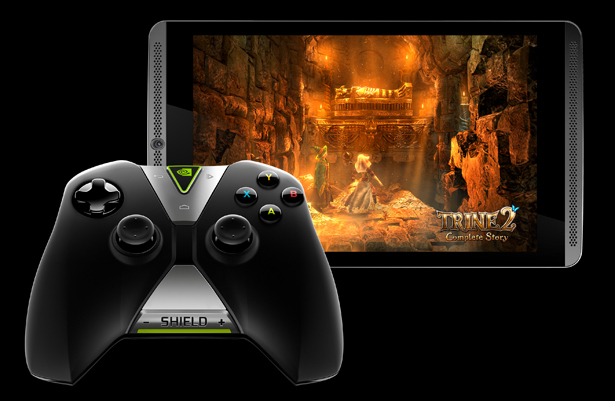 After NVIDIA Shield Portable, NVIDIA continues to develop another members in the Shield family, they are Shield tablet and Shield wireless controller. 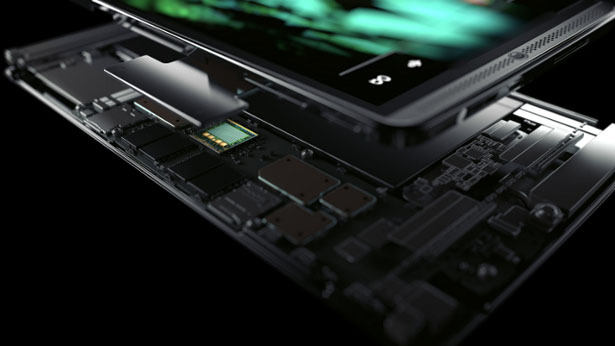 NVIDIA is one of the visual computing technology leaders, therefore, it’s not exaggerate when they say the tablet would be the first and foremost a high performance tablet jam packed with exceptional features. 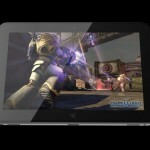 Shield tablet is powered by world’s most advanced mobile processor: NVIDIA Tegra K1, with 192 GPU cores. 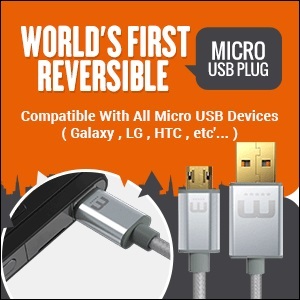 It is supplemented by over-the-air software upgrades for better capabilities and performance. 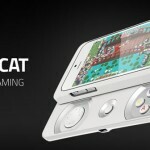 This table has been designed and developed specifically for gamers, it has 8-inch bright, full HD display, great front-facing speakers that feature NVIDIA PureAudio technology, and optional cover that acts as screen protector or a kickstand to get the best viewing angle. 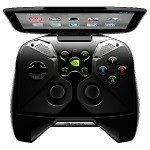 As a gaming machine, of course NVIDIA has built its companion, the Shield wireless controller. 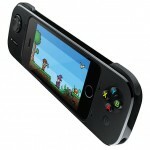 This device gives you precision, low latency, and ergonomics which are crucial for serious gamers, the optional LTE allows gamers to take their online gaming anywhere. 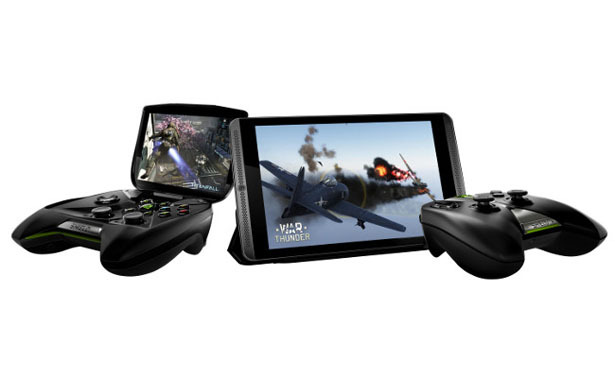 The company promises this tablet delivers great performance and unique gaming capabilities that will make even most avid gamers deeply immersed wherever they play. 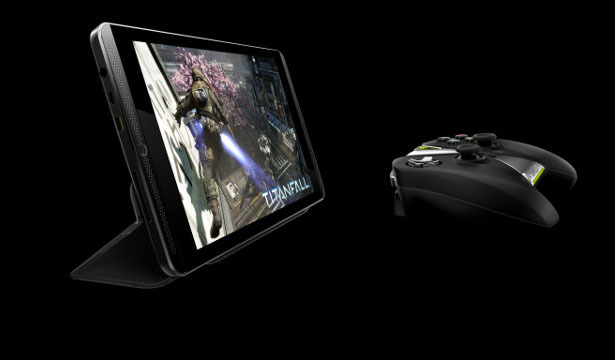 This gaming device also allows you to stream games from your PC desktop or notebook, thanks to NVIDIA GameStream technology. 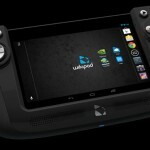 When you are home, you can use the Console Mode to take your tablet gameplay to big screen TV. 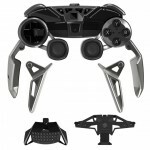 This mode allows you to transform this gaming device into a full living room gaming and entertainment experience. 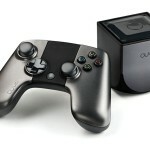 You can sit back on the couch, use Shield wireless controller to play your game all in 1080p. 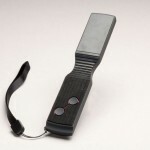 This entry was posted in Designs and Concepts, Gadgets, Games and Toys. 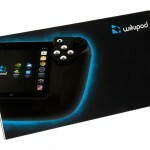 Tagged as avid gamers, gaming experience, nvidia tablet games, portable gaming device, video games.